Amber Gemstones There are 42 products. 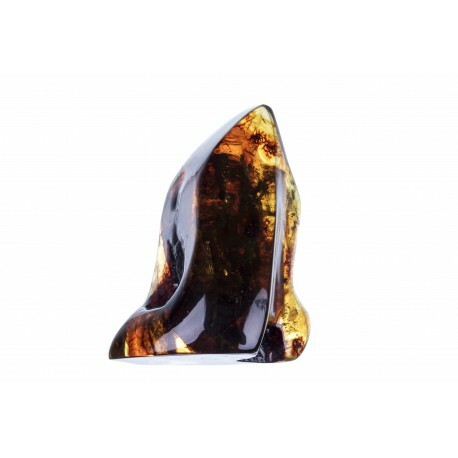 Natural amber gemstones that are minimally touched by the hands of a human; smoothed by the sea waves and thoroughly selected, reminding of the millions of years old history. They are with inclusions, ground impurities, plants; transparent and matted. Polished, turbid piece of amber. 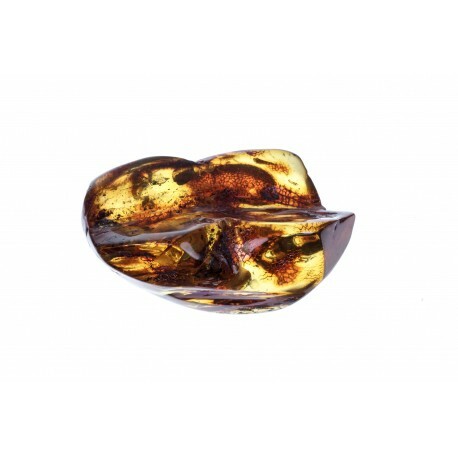 In one edge of the amber, there are stiffed small nature's fragments. 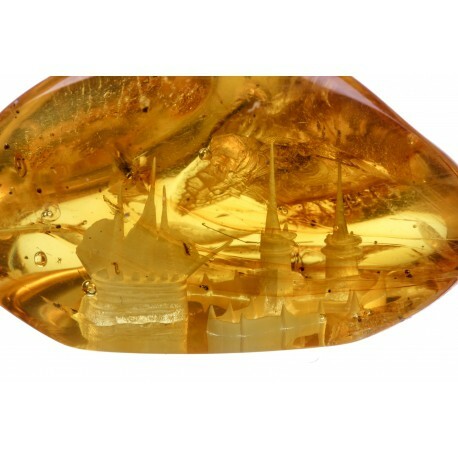 A natural landscape of the nature in the piece of amber. 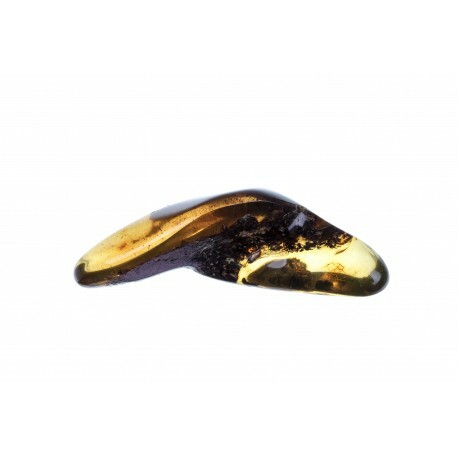 Gently polished, yellow-colour piece of amber. 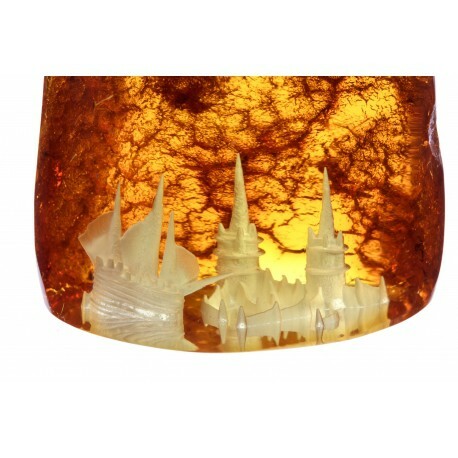 Inside the amber there is a 3D drilled panorama with the views of a castle and a ship which sails into the sea. Gently polished, clear yellow piece of amber. 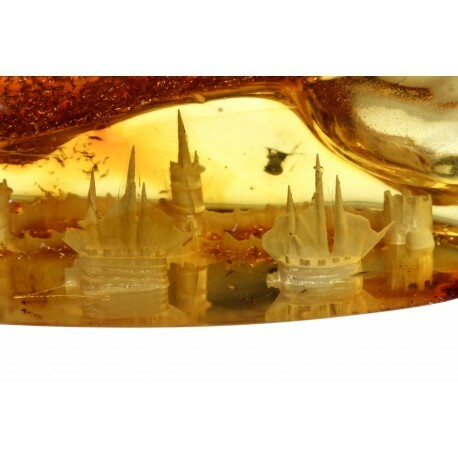 Thoroughly drilled towers of a castle and a ship which sails into the wide waters can be seen in this amber. The combination of the nature and the delicate touch of a human. Gently polished, cognac-colour piece of amber. 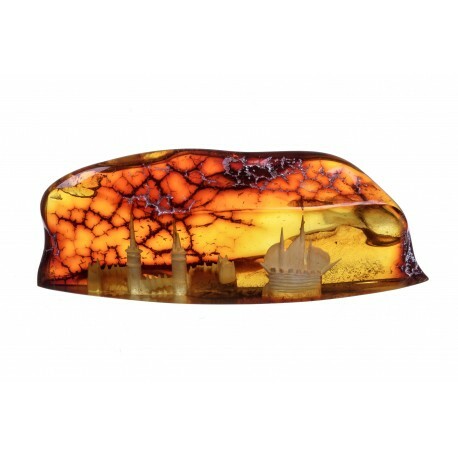 In this piece of amber the views of a castle with the towers and a ship which comes back to the harbour can be seen. 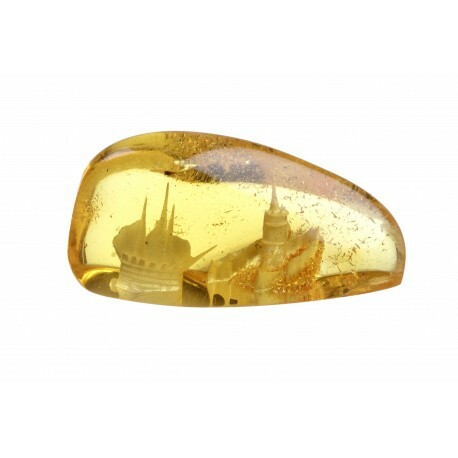 Gently polished, yellow-colour piece of amber has a drilled panorama of a fortress. A tower in the island and a ship which comes back from the sea can be seen in this panorama. A nature's creation with a delicate touch of a human. 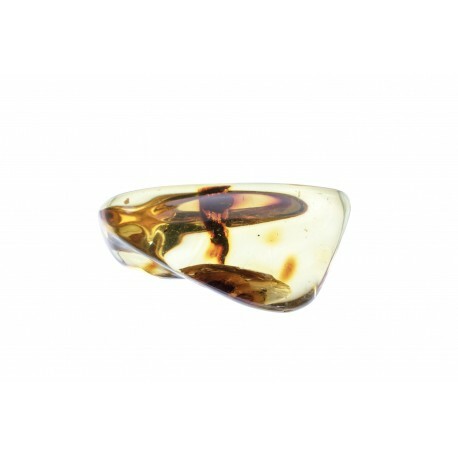 Gently polished, clear, yellow piece of amber with a drilled panorama inside it. In this panorama the castle's bunkers and towers and a ship which moors can be seen. 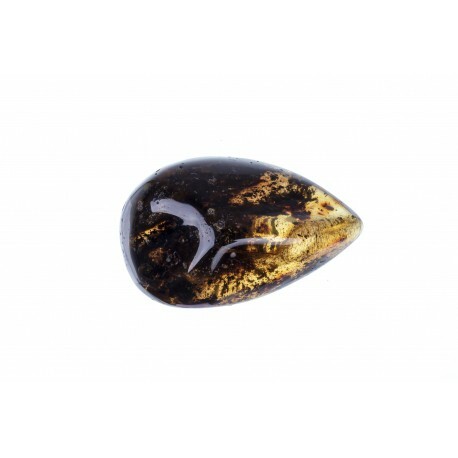 A beautiful, brownish-yellow amber nugget. 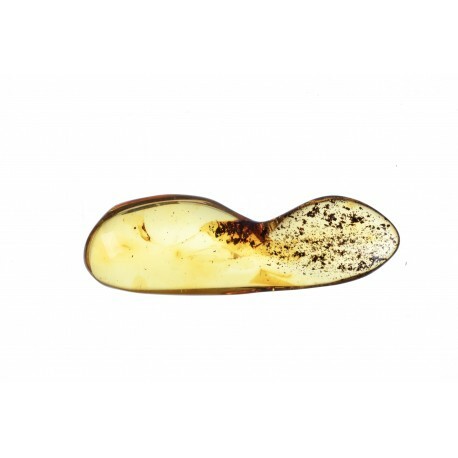 In this clear amber - the impurities of the plants and the air bubbles can be seen. 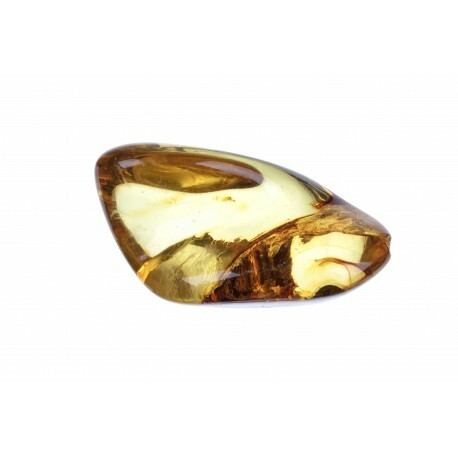 Clear, yellow, Baltic Sea amber nugget. 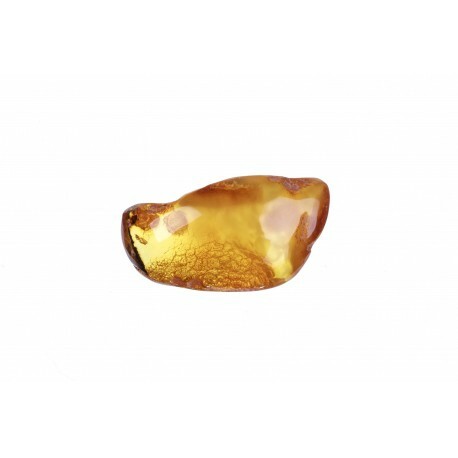 Gently polished, yellow-colour amber nugget with the exceptional ornaments of the nature that are stiffed inside the amber. 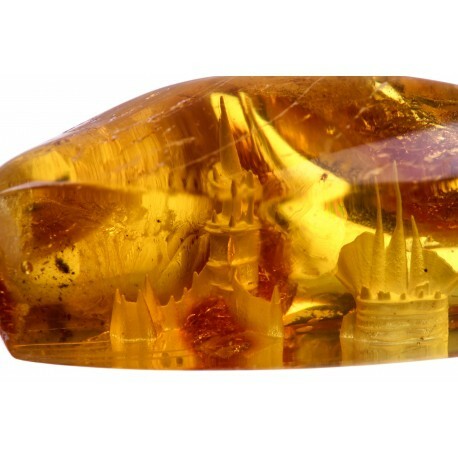 Clear amber nugget in which the natural fragments of the nature are stiffed inside it. 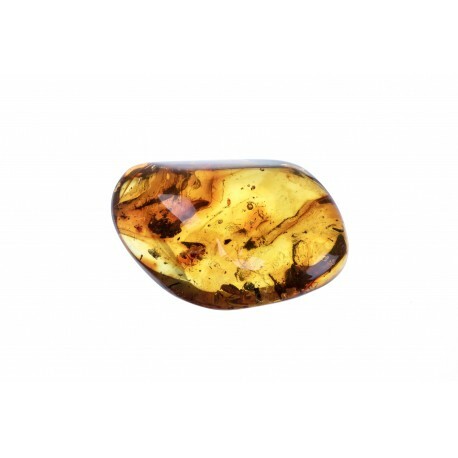 Clear, yellow amber nugget with a couple of the insertions of the natural origin. An impressive, natural landscape of the nature with various fragments of nature which are kept inside it. Amber nugget with various natural fragments that are stiffed in it. 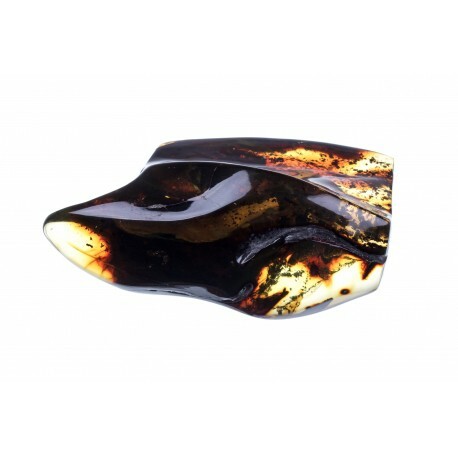 This piece has the changing tones of the amber, it is an exceptional treasury of the history. 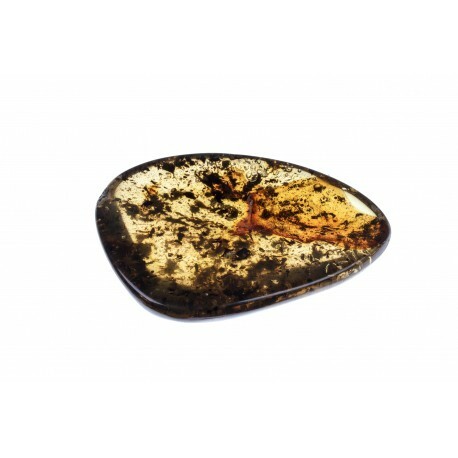 Clear yellow and brown amber nugget with various fragments of the nature. Stiffed, sparkling bubbles inside it and the ornaments of the nature - make this nugget completely exceptional, having the natural landscape. 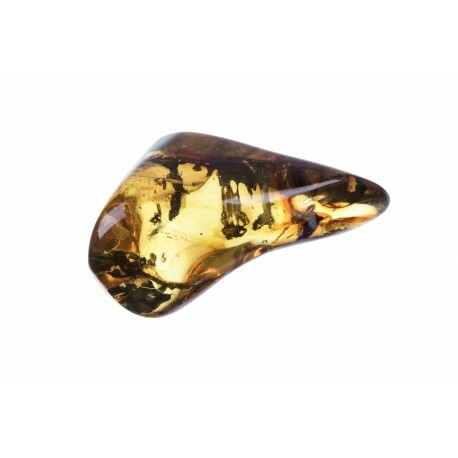 Yellow-colour, Baltic Sea amber nugget with various fragments of the nature. Yellow amber nugget with the natural impurities. 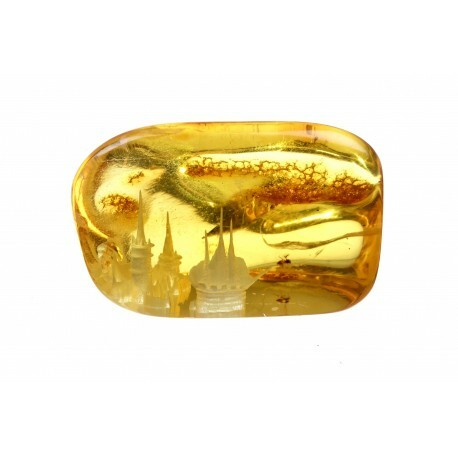 Various ornaments of the natural origin are interlaced in the amber's inside and this makes the amber completely exceptional landscape of the nature. 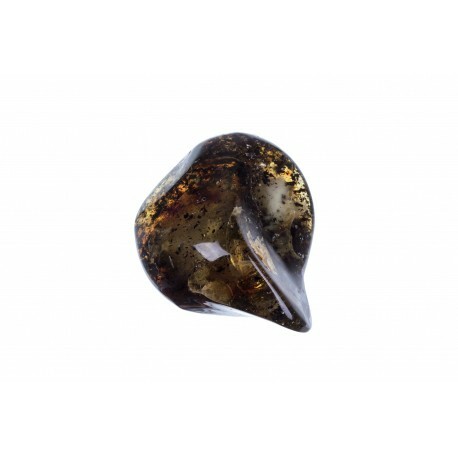 Gently polished, yellow amber nugget with the natural fragments which have been kept inside it - the grains of moss and soil.